While these flowers are known for their aesthetics and fragrances, they are also valued for their health benefits and savoury goodness. Cooked, fried, preserved, they are relished in various ways. 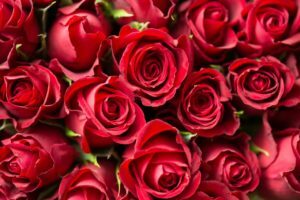 Often added in preparation of traditional sweet-dishes and even in some rice recipes, roses are the one flower that add to the taste, aroma and aesthetics of a dish. Said to contain phenolics, chemicals believed to have anti-inflammatory properties, roses are also a rich source for vitamins, and their consumption is believed to reduce risk of heart diseases such as cancers and diabetes. While most dishes are topped with roses or rose water for an extra kick, an eatable made entirely from the flowers is gulkand. A sweet preserve of rose petals, gulkand is a coolant, which can be consumed in various ways. It can be added to milk, spread on bread or had as it is. Consuming gulkand aids digestion, prevents heat-strokes, purifies blood, but is not recommended for diabetics due to the generous quantity of sugar present in it. 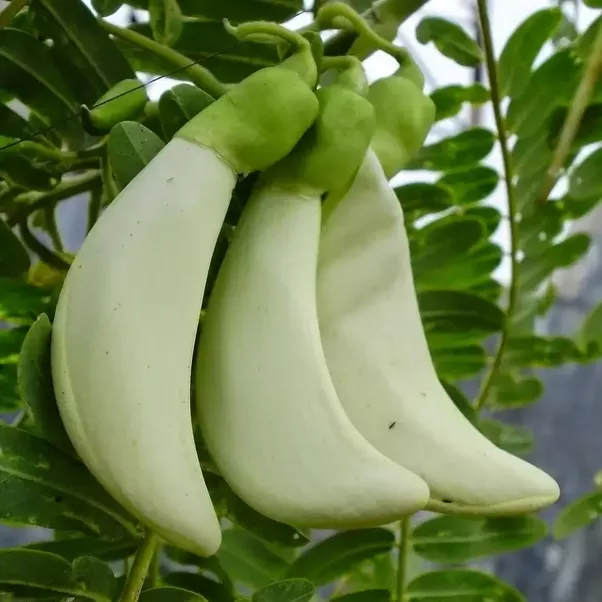 The Sesbania gradiflora or the humming bird tree bears a big white flower that is heartily used in Bengali cuisine. The tree’s leaves, fruits and flowers can all be consumed – eaten alone as vegetables and added to curries or salads. Known as bok phool in West Bengal, the flower is commonly eaten by dipping in batter and frying. Known as Hagda in Maharashtra, Agati in Tamil Nadu, the Heron flower, it remains a lesser variety of edible flowers but one with several health benefits. According to Ayurveda, the flower helps cure constipation and cures other stomach ailments. 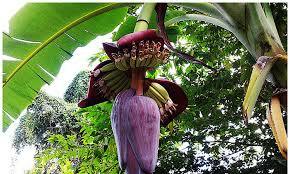 The purple blossoms from a banana tree are popularly used in Indian cuisine. Called kele ke phool in Hindi, bale moothi in Kannada, vazhaipoo in Tamil, dishes and snacks prepared with banana flowers are popular in various parts of the country. In south India, they are added to dishes such as usli (gram pulse and grated coconut vegetable), adai (lentils and rice dish). Mochar chop is an appetiser from Bengal, which uses the whole banana flower. While mocha refers to the banana flower, chop is a cutlet like serving. Mochar chingri (banana flower and shrimp), and mochar ghanto (banana flowers cooked with potato) are the other popular dishes in Bengal. 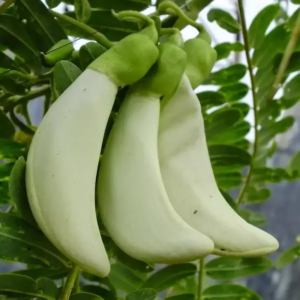 With the goodness of fibre, calcium, phosphorus, iron, copper, potassium, magnesium, and even vitamin E, banana flowers are also low in calorie count. India’s national flower, the lotus, also known as kamal is cherished root to shoot. The plant’s roots are cooked in gravy preparations or as side dishes. They are also pickled. Nadru and yakhni in Kashmir, bhein in Punjab, bhaseeda in Uttar Pradesh are some dishes made from kamal ki kakdi or the stems of lotus flower. The flower’s seeds are also used for making phool patasha or makhana- a healthy snack similar to popcorn. 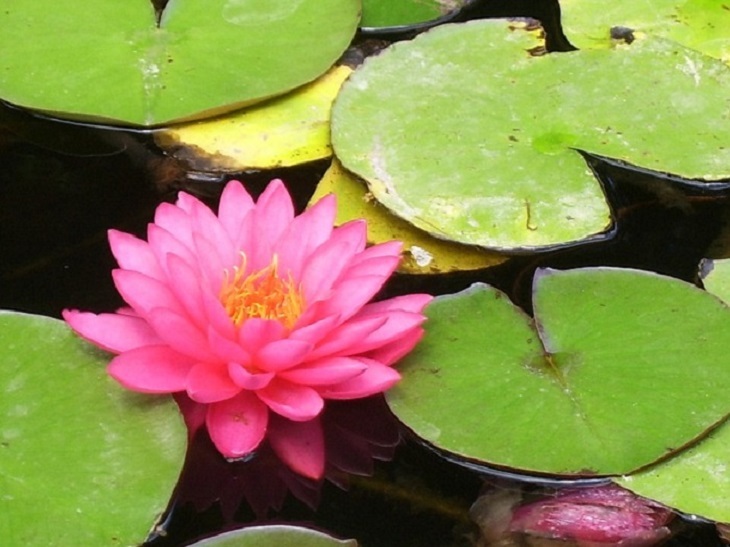 Lotus flower seeds are said to be rich beneficial for kidney, spleen and heart. They can help stop bleeding and cardiac complications when brewed in tea. They are also said to be beneficial in curing restlessness, palpitations and insomnia. Laden with potassium and protein, foods made with lotus flowers or stems also make for a healthy pre or post-gym snack. 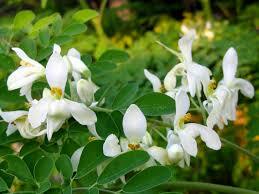 Also known as the drumstick flower, the white-hued bloom is as sweet in taste as it smells. Its tree doesn’t need any specific conditions to grow, so it can grow even in drought-prone areas. It is, however, native to the foothills of the Himalayas, West Bengal and Orissa. Rich in fibre, magnesium, potassium and protein, moringa flower is added to various drinks and foods for a dash of health and freshness. It is enjoyed by brewing in tea, added to lentil curries, cooked as a vegetable, deep fried as fritters.